If there’s three things we’re big fans of at TWE (apart from alliteration), it’s summer, sport and special offers. Thankfully in 2016 we can combine all three – here’s my selection for the podium, based on the countries who are top in the all-time medals table. 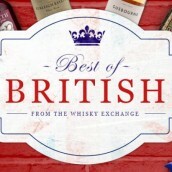 The country with the most summer sporting medals of all time is home to a variety of styles of whiskey. 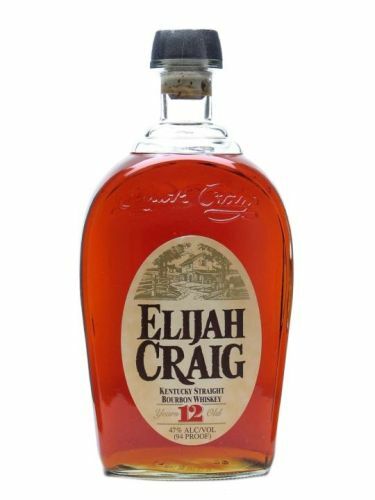 Bourbon is the most famous, and our top offer this month is an aged example from Heaven Hill, the home of Elijah Craig. At £4 off, it’s even better value for money than usual. Nose: Complex with toast, toffee, marmalade, lots of vanilla and an underlying sweetness. Taste: Big and rich with a creamy texture and notes of orange, apricot, cinnamon and a hint of liquorice balls. Finish: Long and toasty with the spicy notes prevalent. 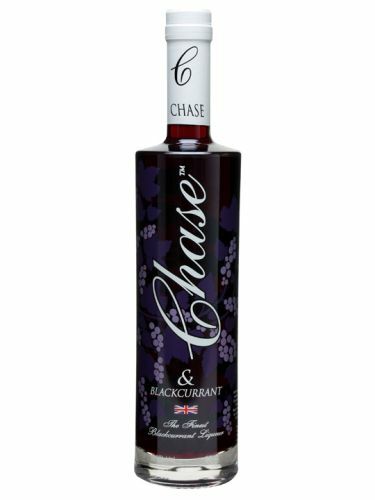 An apt choice for a country that has won more medals than it should for its size, Chase’s Blackcurrant Liqueur punches well above its price point. Made using hand-picked blackberries from the distillery’s estate, this has less sugar than crème de cassis but is fresh and very fruity. It’s currently on offer at more than 40% off. Appearance: Clear, deep burgundy in colour. Nose: A beautifully ripe blackcurrant nose. 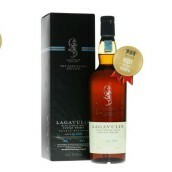 Palate: Rich but not overly sweet palate with natural-tasting blast of blackcurrant fruit. Finish: Rich fruit continues through the finish. Serving suggestion: This can be used to replace traditional crème de cassis in a Kir Royale. 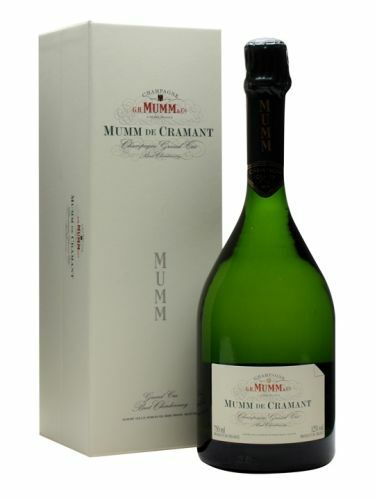 First created in 1882 exclusively for friends of the house, Mumm de Cramant is made entirely with Chardonnay grapes grown in the grand-cru village of Cramant in the Côtes des Blancs. We’re currently offering £10 off the standard price. Appearance: A pure, luminous colour sparkling with fine, delicate bubbles. Nose: Hints of scented white blossoms, lemon and fresh fruit. 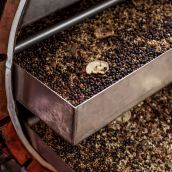 Palate: A subtle and elegant attack that is rich in minerals, leading into a smooth body and a rich and expressive finish that testifies to its ageing potential. Food Pairing: Blanc de Blancs is perfect when served as an aperitif or to accompany fish or seafood dishes: carpaccio of scallops, lobster served with crispy spring vegetables, or oysters. 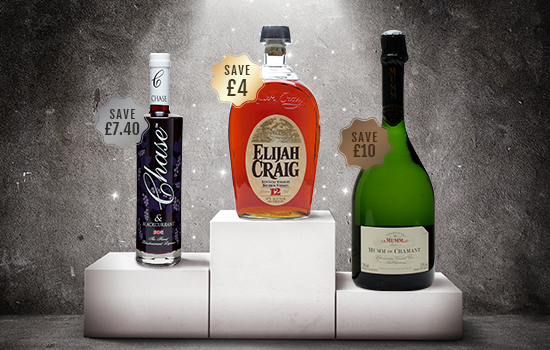 We always have lots of special offers so check out our current deals on whisky, spirits and Champagne. 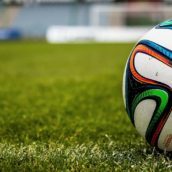 There’s a mixture of money-saving deals and free gifts, so why not take advantage and enjoy the summer of sport with something new? My name is Ellenmona. I am a content writer. The content on your website is too good. I visit this website almost daily to read some your articles. I’ve even bookmarked it on my PC. Thanks for providing all these info. Continue the good work!